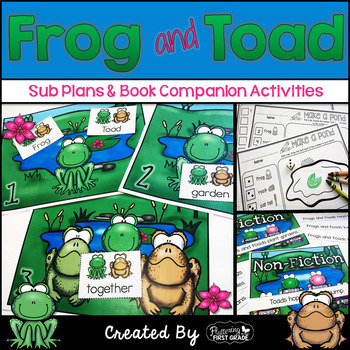 Sub plans are made easy with these sub tub and book companion activities for the book Frog and Toad Together. Taking a sub day doesn’t have to be stressful…Leave a book, some lessons and walk away! 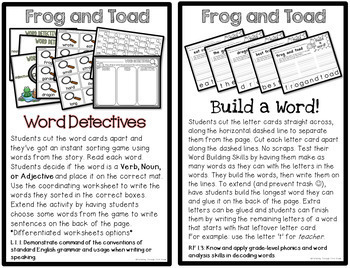 We’ve created 10 activities to fill anywhere from a day to a week (depending upon how many activities you use) based on the story Frog and Toad Together (book not included). 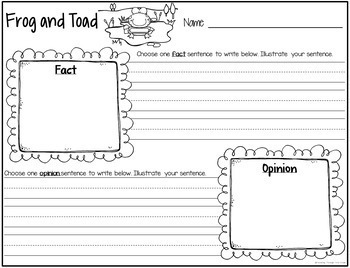 These Language Arts and Math activities not only will keep your class busy during your day(s) away, they’ll keep your substitute teacher happy in every way! It's a win-win...So,Take a Sub Day and Walk Away! 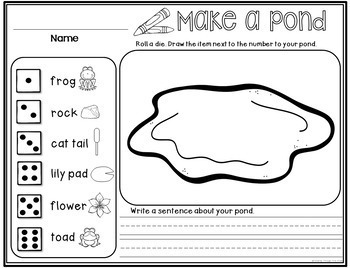 ***All activities in this resource are included in both COLOR and ink friendly BLACK & WHITE.